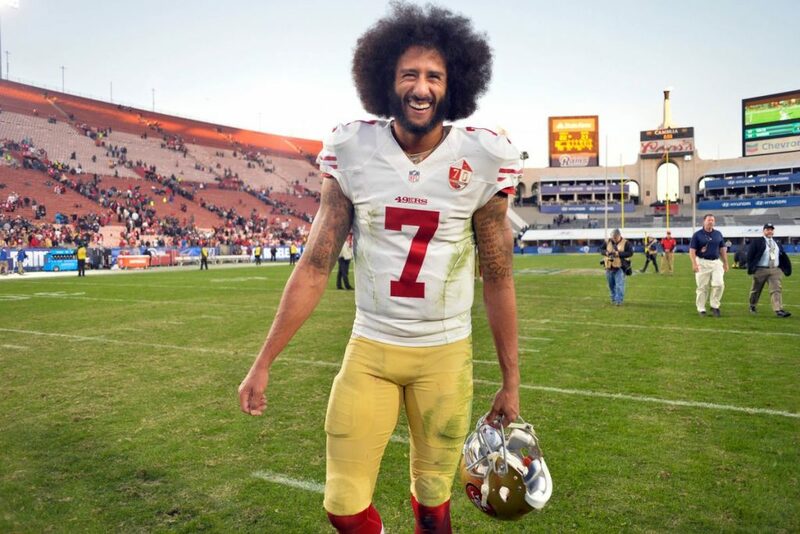 Redskins coach Jay Gruden says the team “talked about and discussed” bringing in quarterback Colin Kaepernick for a tryout “but we will probably go in a different direction,” the Associated Press reports. Gruden told reporters during a conference call Tuesday that would there have been “a greater possibility” of considering Kaepernick if the Redskins were in need of a QB in Week 1 rather than at this stage of the season now. Washington lost Colt McCoy to a broken right leg in a 28-13 loss at the Philadelphia Eagles on Monday night that dropped the Redskins’ record to 6-6. McCoy had replaced Alex Smith as the starting quarterback after Smith broke his right leg last month. Kaepernick hasn’t played since the 2016 season, when he began kneeling during the national anthem as a way to protest police brutality and social and racial injustice. He filed a grievance against the NFL last year, saying team owners colluded to keep him off rosters. 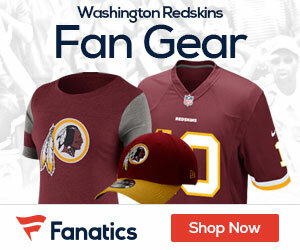 Subscribe to Redskins Gab via RSS Feed or E-mail and receive daily news updates from us!